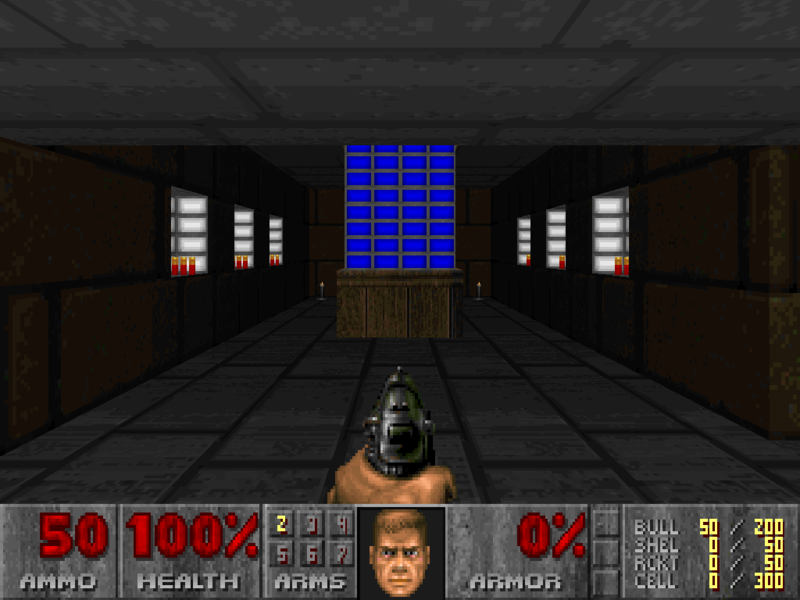 Another sprawling and challenging level for even the best player Built using DCK 3.3 Recommend playing in Legacy or ZDoom. a metal-cutter by trade, a CNC programmer by choice. Recommend playing in Legacy or ZDoom. you land on top of the platform. This is important when playing in                               Ultraviolence because you're going to need the resulting extra ammo.